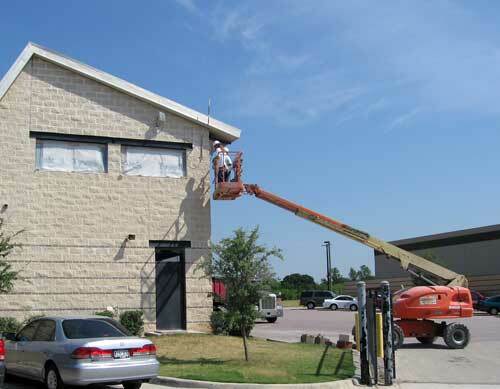 Provide the company network connection to five buildings at the Grapevine, Texas manufacturing plant. 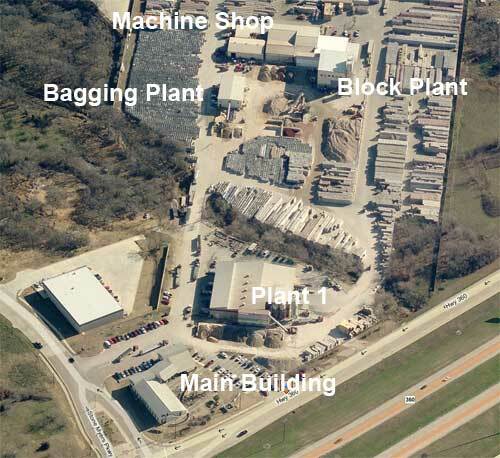 Pavestone Company has manufactured segmental concrete products for the commercial, residential, contractor, industrial and retail consumer, markets since 1980. Dedicated to the production of the concrete pave stone and retaining wall units, our business principle is to be driven not only by technology in manufacturing, but also in the development of segmental paving and retaining wall systems. 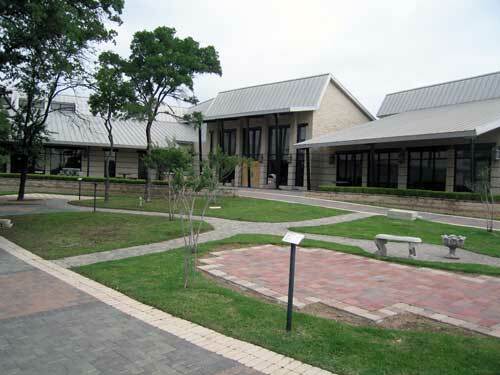 The customer sought a reliable LAN for control and reporting for five different functions in five buildings. 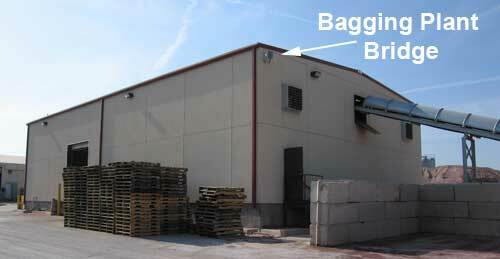 Two root bridges were implemented at the headquarters building providing 108Mbs bandwidth to the three manufacturing buildings and to the machine shop. View from the Main Building showing the buildings that required the wireless bridges. 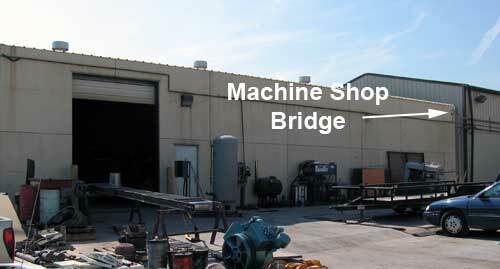 For the Bridges to be reliable, a clear line of site is required. 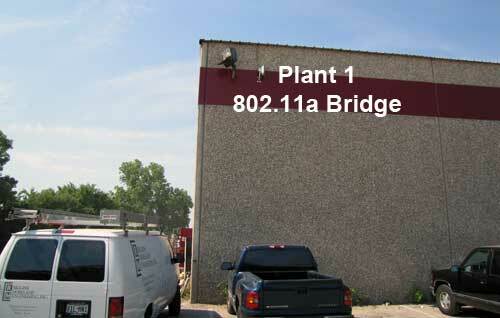 Pavestone had a network infrastructure in place and the recommended solution for providing a secure, reliable Wireless LAN was an 802.11a bridge. Bandwidth considerations suggested a dual bridge that would provide two, 54Mbps connections. One connection or pathway dedicated each of the two outlying buildings. A total of six Cisco 802.11a bridges were installed providing an extremely reliable Wireless LAN. 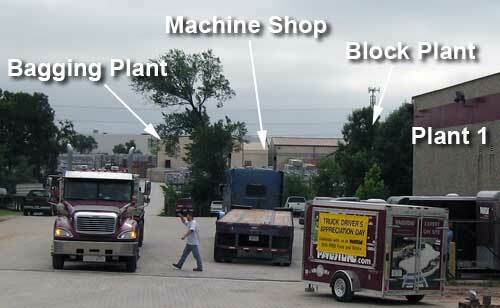 The five Buildings were: the Main Office Building, Plant 1, Bagging Plant, Machine Shop, and Block Plant. The new 802.11a network was to be put into place with minimum operational impact and plant down time and replaced an unreliable 802.11b legacy network. connected to the Pavestone Company network. 54Mbps connection to the Pavestone network.